The past, present and future of wheel loader innovation. It’s hard to believe it’s been 40 years since I started an apprenticeship as a mechanic for Volvo Construction Equipment. Back then, there were no computers, no information displays, no ability to run electrical diagnostics; there were no cell phones to call for technical help or to search for more information. I would go out to fix a machine with a service manual and stay there until the machine was fixed. As much as the world has changed around us, so too have the machines I’ve dedicated my career to. As I look back, I’ve also had the opportunity to work with excavators and articulated haulers — and we’ve seen a lot of innovation in those machines along the way — but ultimately, I chose to focus my career on Volvo wheel loaders. All the major engineering advancements I’ve seen along the way have not only made my career exciting — they’ve given me job security, because I know our customers are as passionate about these machines as I am. Here are a few of those major milestones that have kept me excited over the years, and some of those that I look forward to seeing further develop in the coming years. Parallel lift arm – The industry’s first wheel loaders were designed with the sole purpose of scooping material, moving it and dumping it. 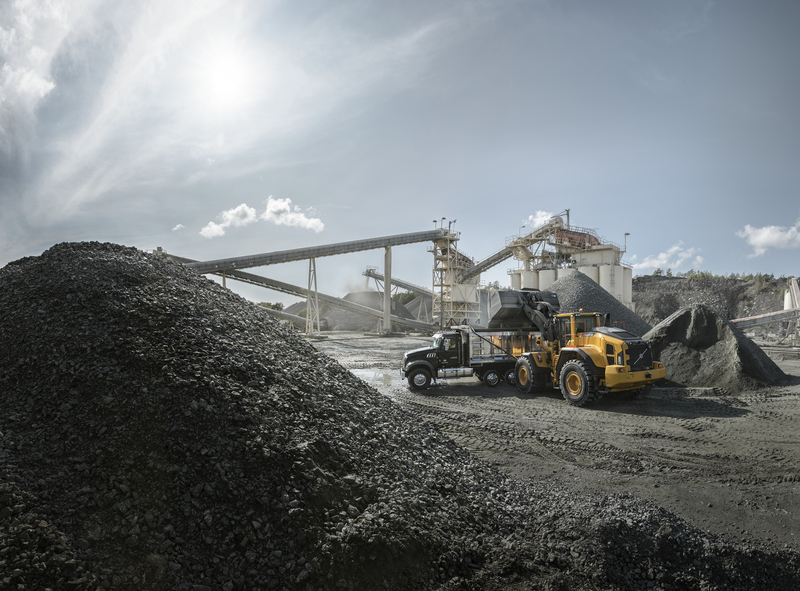 Today, wheel loaders can do so much more — from being outfitted with grapples for waste handling or forestry, to pallet forks for container handling. Volvo pioneered the parallel lift arm and attachment bracket that made much of this versatility possible. OptiShift and Reverse-by-Braking (RBB) – In short-cycle loading, many operators tend to shift from reverse to forward without applying the brakes. This puts the burden on the torque converter to decelerate, which can lead to both power loss and increased wear on the driveline. Our aim was to come up with a way to reduce that burden, while improving fuel efficiency and cycle times. That’s what we did. 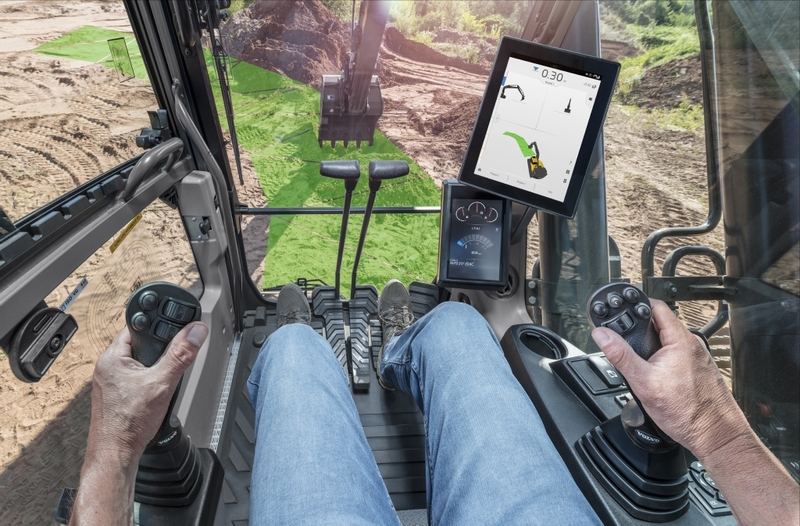 RBB reduces the engine’s rpm and automatically applies the service brakes when the operator changes machine direction, and OptiShift combines RBB with a lock-up torque converter that eliminates power losses, reduces wear on the driveline and increases fuel efficiency by about 15 percent. Real-time payload management – In a commodity-driven production environment where accurate loads are critical, there’s still a fair amount of guesswork in most operations. Often, you don’t know if the load is totally accurate until the truck gets to the scale. If it’s not, you’ve just added more time and cost to reloading and reweighing. 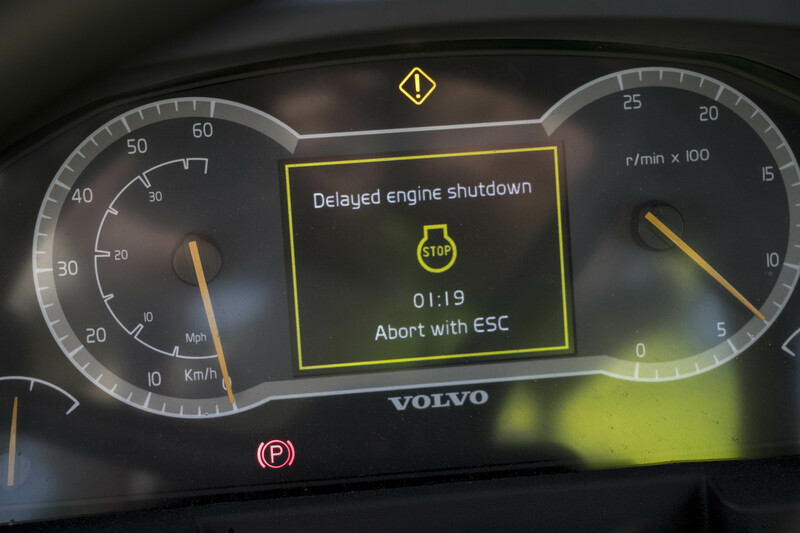 That’s why we developed Volvo Load Assist — a real-time payload management system that eliminates the guesswork. You can read more about that in my blog about how Load Assist can generate quick ROI. OEM-managed telematics – While there’s no doubt that the data provided by telematics is incredibly powerful, what we’ve seen is that many in the industry only use it for its most basic functionality, and often, tend to ignore what can feel like an overwhelming number of alarm codes — the majority of which are not critical issues that needs immediate attention. That’s why we developed ActiveCare Direct — to take that burden off the customer and allow them to focus on only what’s important. The next major milestone I see coming from Volvo is in the way of hybrid, electric and autonomous machines. In fact, we’ve already debuted several prototype vehicles, including the LX1 hybrid wheel loader, which is paired with the HX2 battery-electric fully autonomous load carrier and the EX2 compact excavator — what is believed to be the first fully electric compact excavator. These innovations and their implications within the industry make the future at Volvo just as exciting for me as the past 40 years have been. Here’s to many more years with Volvo.